As you know, we're preparing a full 2012 trackpack. This is the thread(http://www.wcp-series.com/forum/viewtopic.php?f=24&t=83) where you can find informations and direct download to this track. Why chosing WCP 2012 Tracks? This version is based on Team China one. 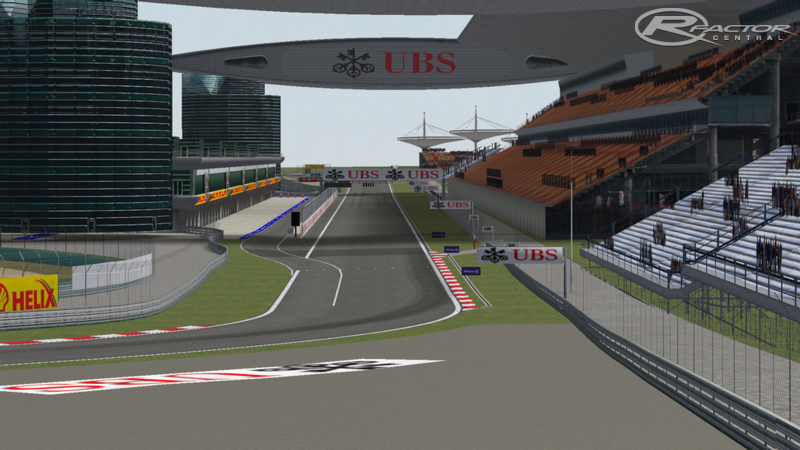 There are currently no setups for 2012 FORMULA 1 UBS CHINESE GRAND PRIX. Add a Setup. To be quick its more of a fast track rather than slow but its great with the HistorX mod.